HAT MAKER KIJIMA TAKAYUKI is located on the way from Ebisu station to Daikan’yama. 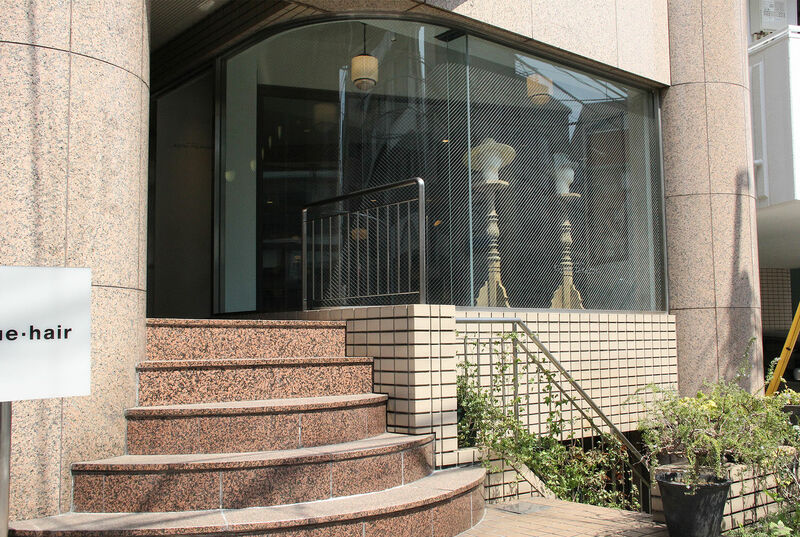 This is the flagship store of the domestic hat brand name KIJIMA TAKAYUKI. The brand name was changed from “couer” in 2013 and the shop will celebrate its 20th anniversary next year. This store has a wide selection of hats from normal hats to work caps and knitted caps. A charm point of this place is the studio on the first floor underground which provides easy access to simple repairs and after service care. HAT MAKER KIJIMA TAKAYUKI plans to expand to overseas markets such as Paris, Amsterdam, and Los Angeles from 14A/W. Check out these carefully crafted hats for yourself.